Curious what your home’s worth? 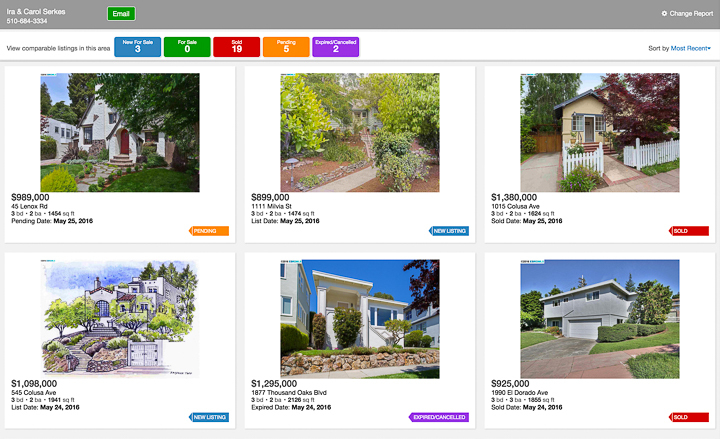 Wondering how how accurate Zillow’s Zestimate® is? Planning to sell a few years down the road. Subscribe to our real estate updates and you’ll be alerted to nearby new listings and sales. We’ve developed two ways to receive the market research – get both of them! 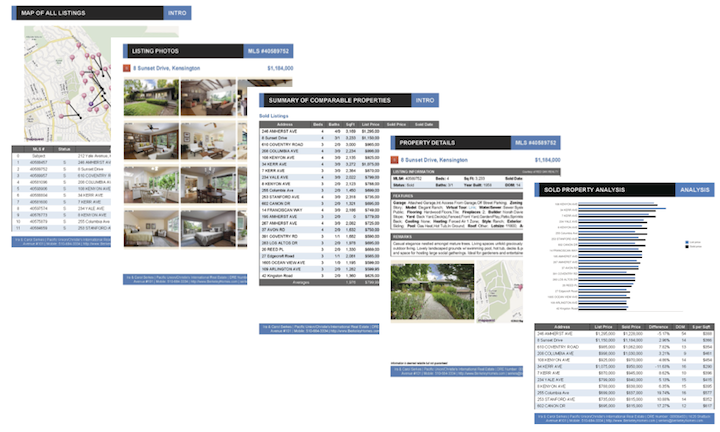 This gives you a quick automated report showing you new listings … and sales prices and updates every few weeks. 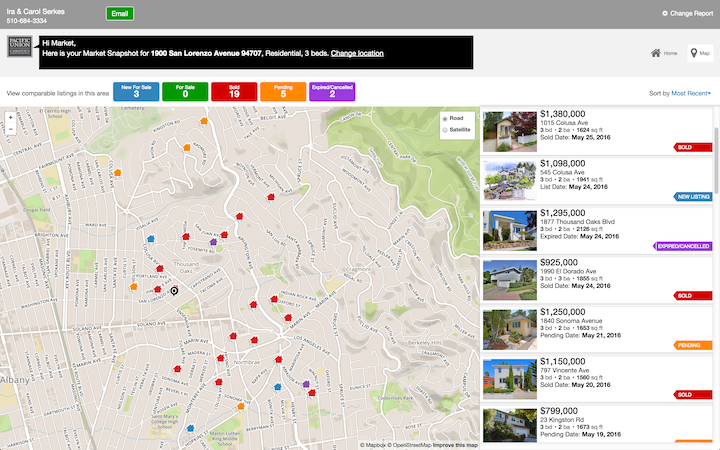 This will do a quick automated search and show which homes have sold near yours. You’ll receive a report within an hour, and email updates every few weeks. Click here to subscribe to your customized Market Snapshot … it only takes a minute! We’ll personally prepare a much more comprehensive report for you and uploaded the detailed report to a private folder on our server. This report includes details on recent sales – photos, descriptions, list prices, sales prices, and most importantly …. how they compared to the Zestimate®. We’ll complement the sales data with our extensive personal knowledge. We visit 12-15 homes every week and know things that online sites can’t — whether a home’s a fixer or in move-in condition; is on a busy streets, or in a slide zone. Want more details? Fill out this form for your custom market research report.